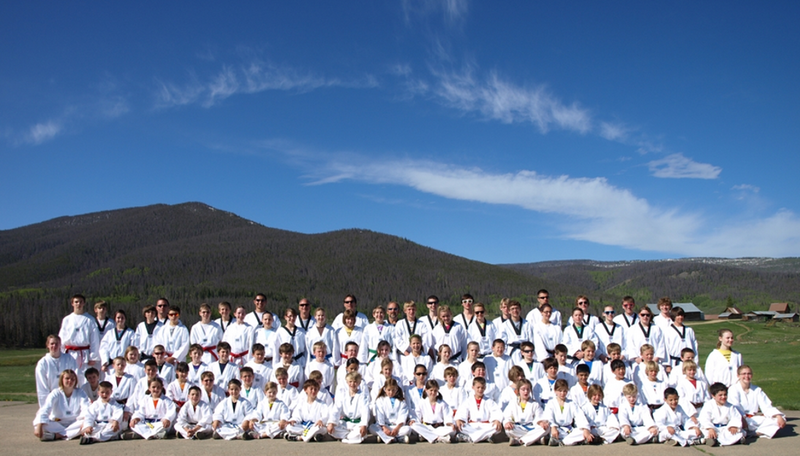 For the past 33 years, the Colorado Taekwondo Institute has been Colorado’s premier Taekwondo school of instruction. We offer Taekwondo and martial arts education through classes, camps, and events. We offer Taekwondo classes for children to adults, and beginners to masters. All with the goal of teaching and encouraging world-class leadership through educational excellence and martial arts traditions that are hundreds of years old, and still relevant today. 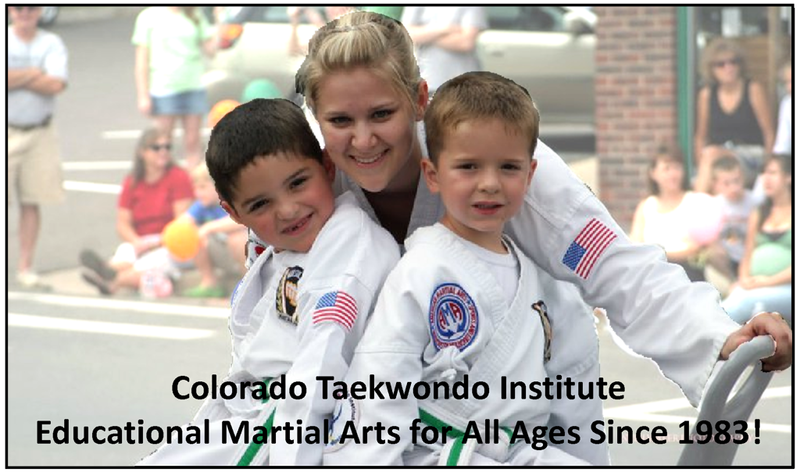 At the Colorado Taekwondo Institute our martial arts programs takes a positive, structured approach to teaching students of all ages. We have been providing dynamic, educational martial arts since 1983. Our passion is to develop students through our Taekwondo classes who will become dynamic black belts with excellent self-defense skills. We also develop our students’ and instructors’ leadership and teaching skills, thereby allowing each of us to make meaningful contributions at the family, school and community levels. The Mission of our school is to teach and encourage world-class leadership through our martial arts program's educational excellence and martial arts traditions. Taekwondo is a Korean word that means "the art of smashing with the bare feet and hands." It is also sometimes called Korean Karate. It originated in Korea thousands of years ago and came to America in the middle of the 20th century. Taekwondo is a dynamic martial art of self defense noted for building strong bodies through punching and kicking. But it also builds strong minds. Through the discipline, attention and concentration needed to learn Taekwondo, (and to know when, and when not to use it) your child will enhance their personal skills needed to study longer and work harder in school. Coordination, strength and stamina for their body . . . and mind. At the Colorado Taekwondo Institute, our instructors provide dynamic and enthusiastic Taekwondo education that is invigorating both physically and mentally. 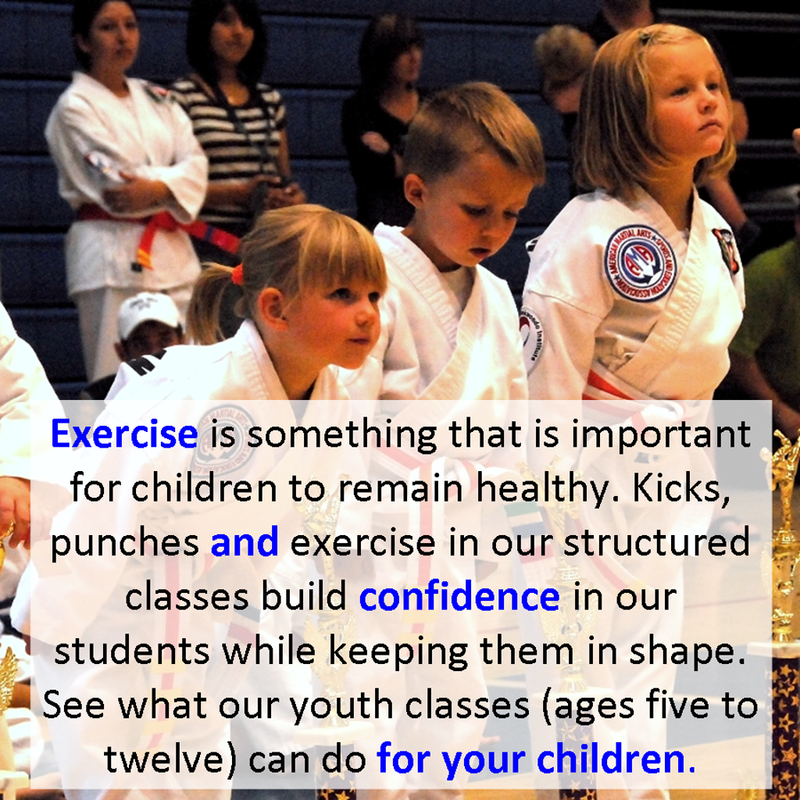 You, your child or teen, will experience a structured approach to build a strong foundation that is fundamental for success not only in Taekwondo, but in other sports and endeavors. Come and join us for dynamic adventures in learning! 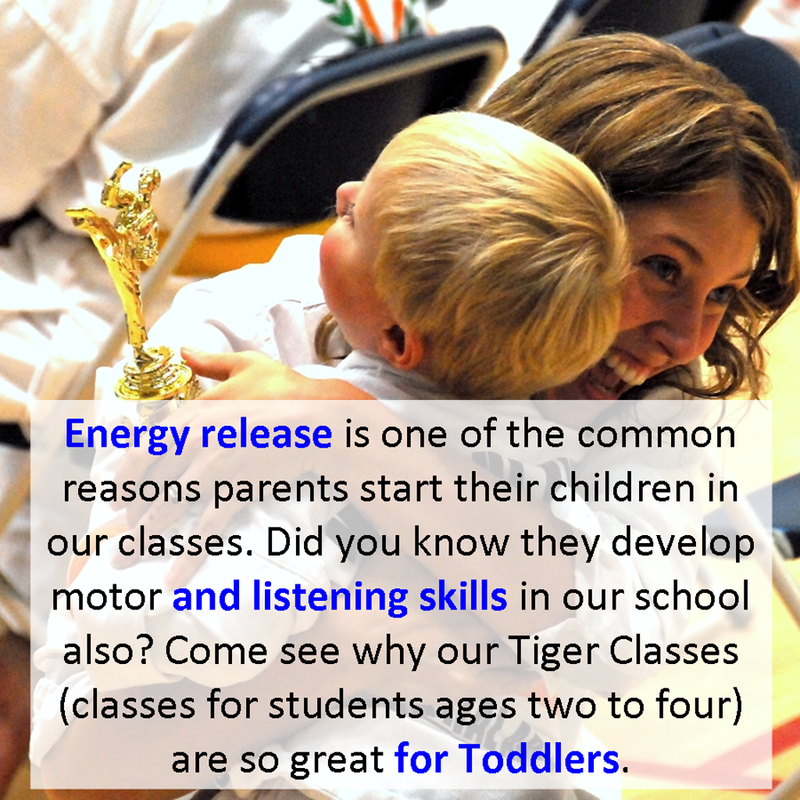 Click here to learn more about our Tiger Classes. Click here to learn more about our Youth Classes. Click here to learn more about our Teen Classes. 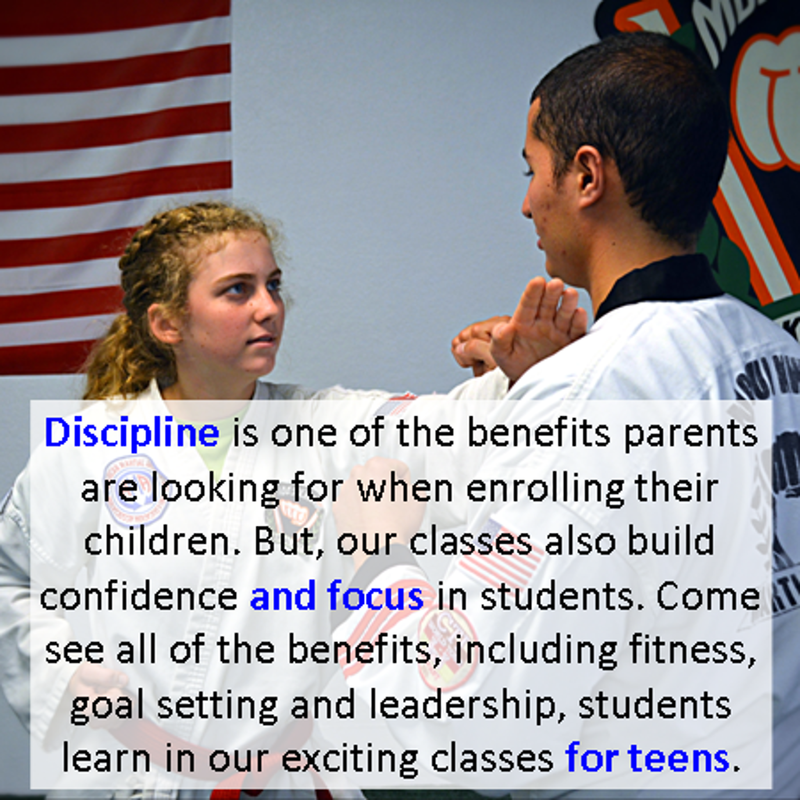 Dynamic Karate and Martial Arts Classes for Teenagers! Develop Focus, Discipline Respect, and Leadership abilities while training in Moo Sul Kwan martial arts. Click here to learn more about our Adult Classes. 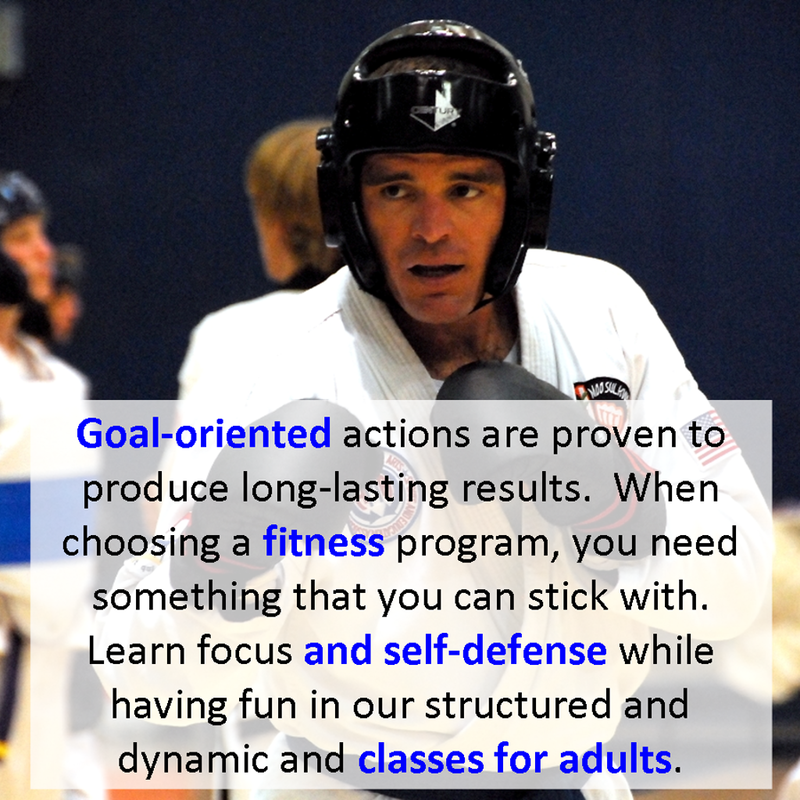 Educational Self-Defense and Martial Arts Classes for Adults! Tone Muscle, Learn Self-Defense, Get in Shape, Release Stress and Develop Flexibility while training in Moo Sul Kwan martial arts.